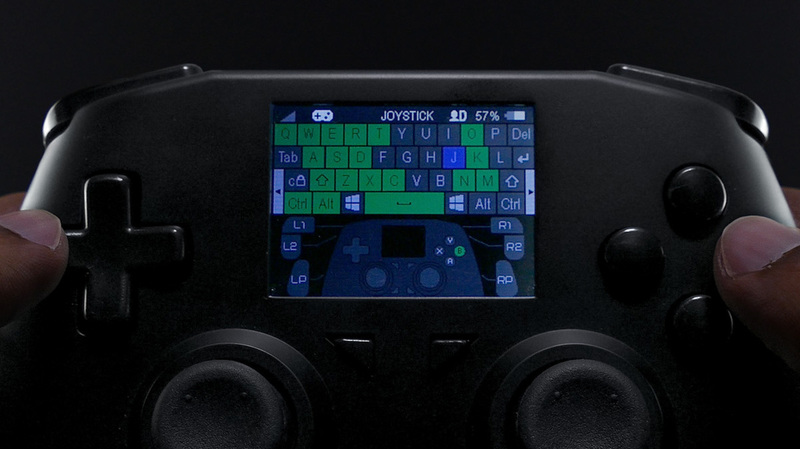 The World’s First Universal Gamepad. 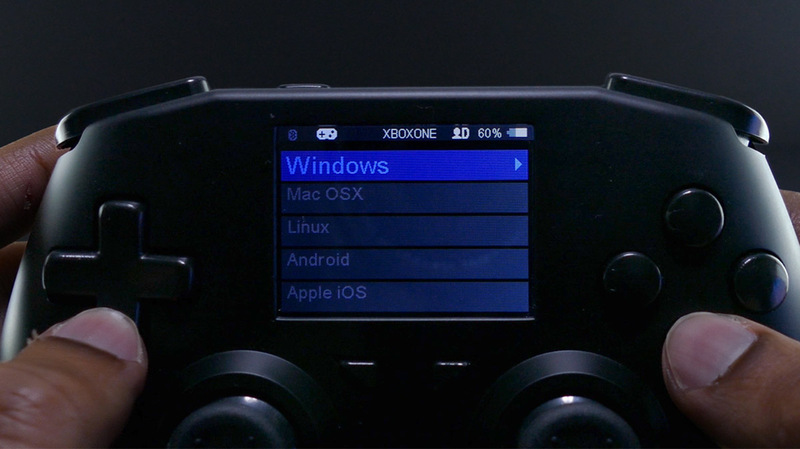 Play On Your PS4, Xbox One, PC, Mac, Android or iOS Device with Support for Programmable Macros and Combos with Ease. The Best Materials. Rigorously Tested. 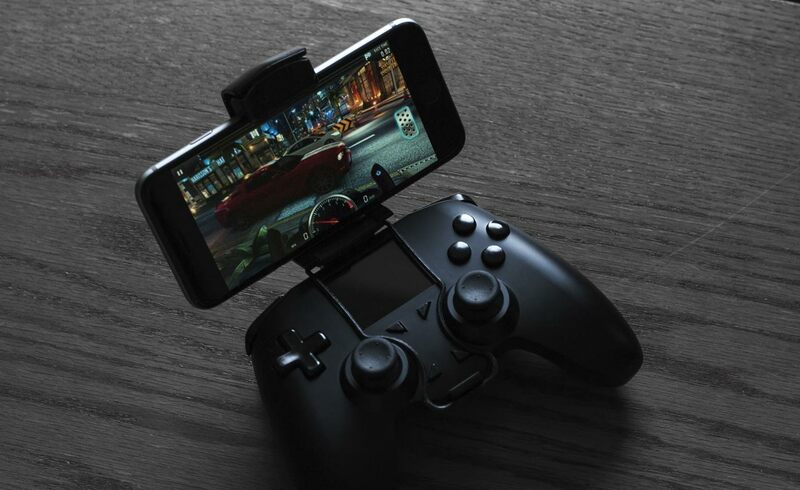 Take the ALL controller with you while you play all your favorite mobile games on the go. 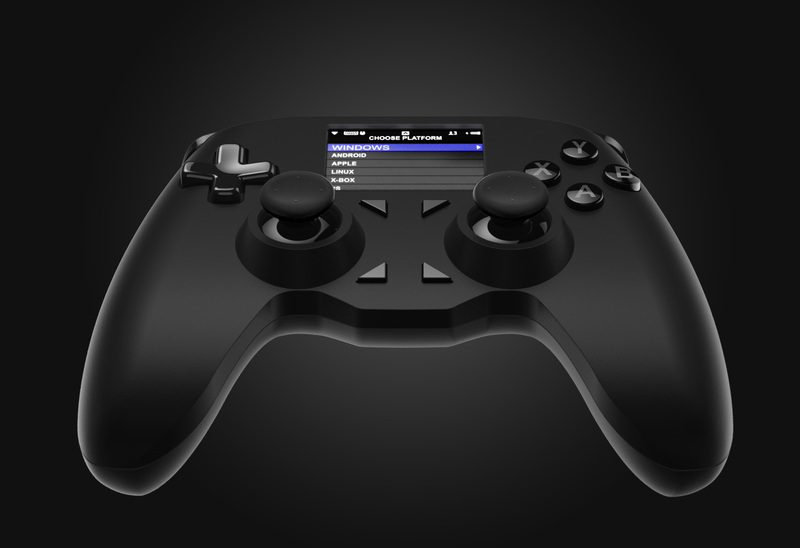 Macros, Button Mapping, Joystick Swapping and 18 Drivers to Get it Working Flawlessly on PC, Xbox, PS4 iOS & More! Switch to Keyboard / Mouse drivers to play every retro game every made! 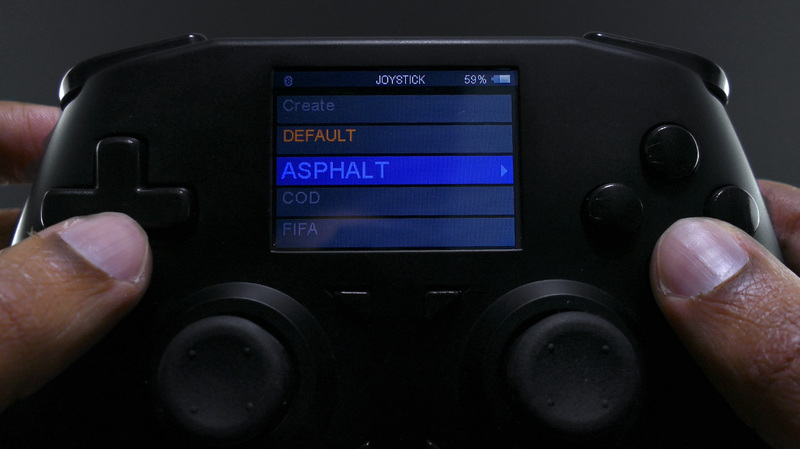 With the ALL Controller you can remap any button to any other, or map several buttons to a single one using the built in macro support! 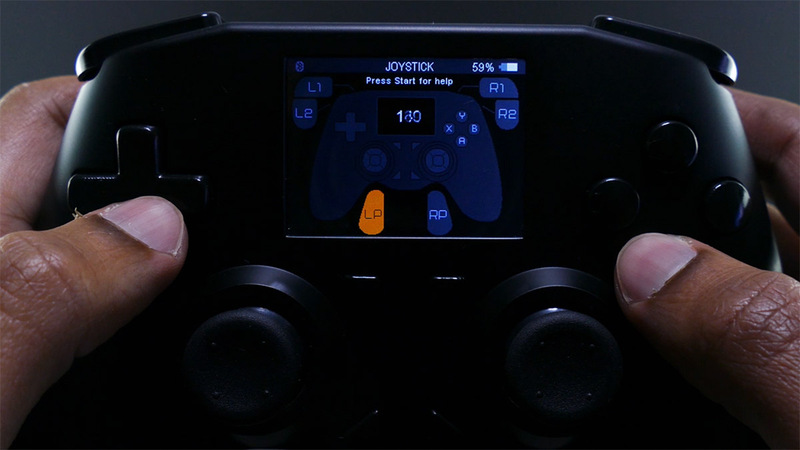 The ALL controller allows you to record your button combinations and replay them at any time, with the single push of a button! Save up to 16 custom profiles. 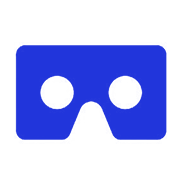 You can create and save separate profiles for your favorite games, and switch between them with ease. 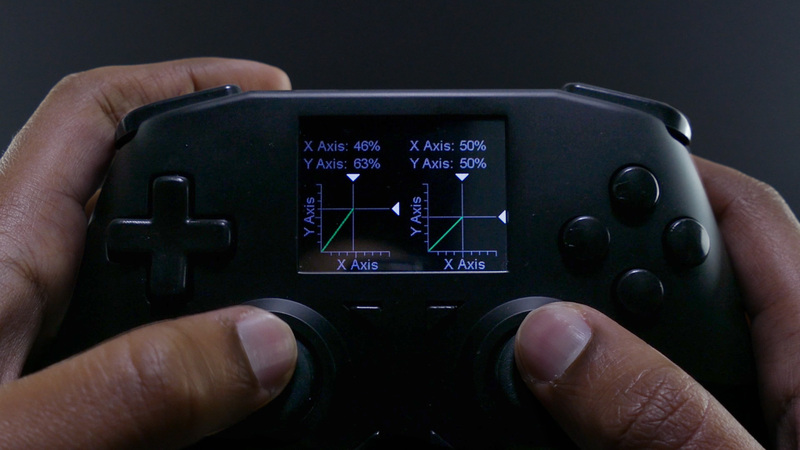 The ALL controller allows you to define a dead zone, swap thumbsticks, reverse them, or even adjust their sensitivity in X and Y direction! 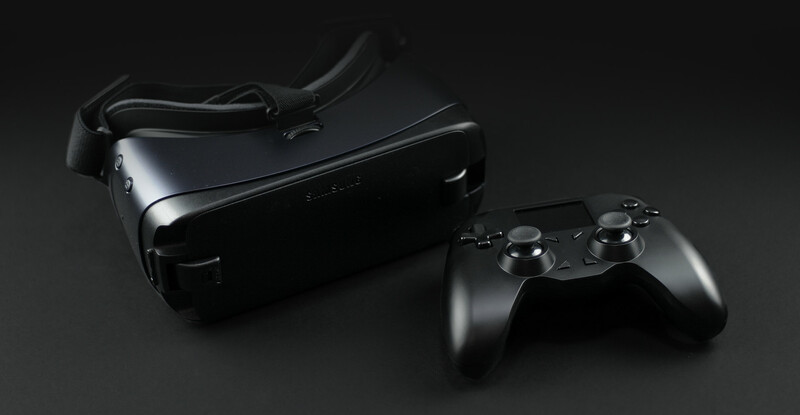 ALL Controller was designed with VR gaming in mind. 1000 mAh Battery for up to 40hrs continuous playing. 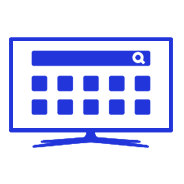 Sign up to our newsletter to receive firmware updates and information about ALL Controller design and production process. ©2019 Digital Depth Inc All Rights Reserved.